Preventative dentistry is the cornerstone of our practice. The regular removal of tartar, plaque, and stains is absolutely essential to the long-term health and appearance of your teeth and gums. Routine cleaning and preventative dentistry are the cornerstones of oral health. Good oral hygiene starts with regular appointments, which are vital for good health. 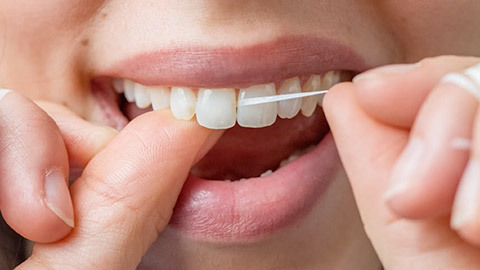 Skilled cleanings and regular dental examinations not only keep your teeth looking good and solve minor issues, they detect the onset of more serious issues so the dentist can help as soon as possible. Preventative dentistry includes professional teeth cleaning, scaling (to remove tartar), polishing, and fluoride treatments to give your teeth the maintenance they need for optimal health and appearance. X-rays also let us get a look at what’s going on underneath the surface, to get a full picture of teeth, roots, and jaw. Our skilled and friendly dental hygienists will perform these services for you, in addition to providing proper brushing and flossing education where needed. With regular examinations, cleanings to remove harmful plaque and tartar, and other treatments as required, you’ll be well on your way to a lifetime of oral health - and Napa Valley Dental Centre - Kleinburg Dentistry is happy to show you the way! 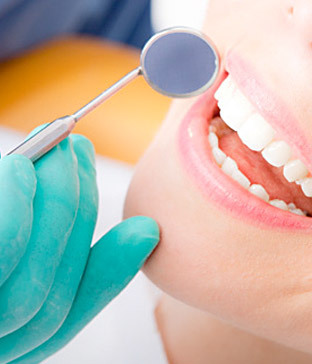 If you need more information about Oral Hygiene/Cleaning in Kleinburg, contact us today.